for today’s biggest manufacturing challenges. We are proud to offer the highest value in CNC machinery, innovative engineered solutions, and unparalleled support through service and training. 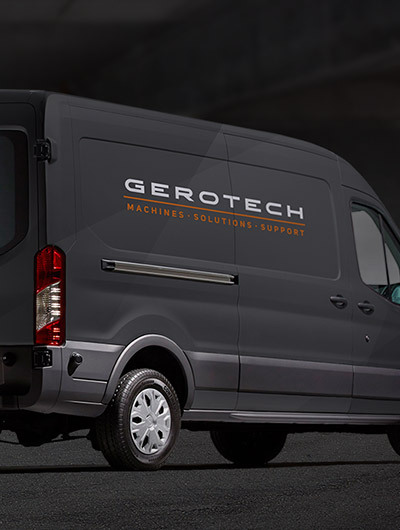 At Gerotech, we do more than sell machine tools. Learn more about our process and how engineered solutions can help you.